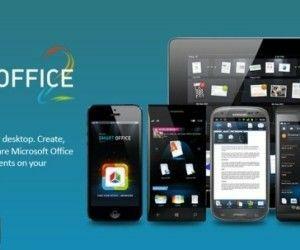 It has been long awaited, an app that can bring complete Microsoft Office functionality to iOS devices. 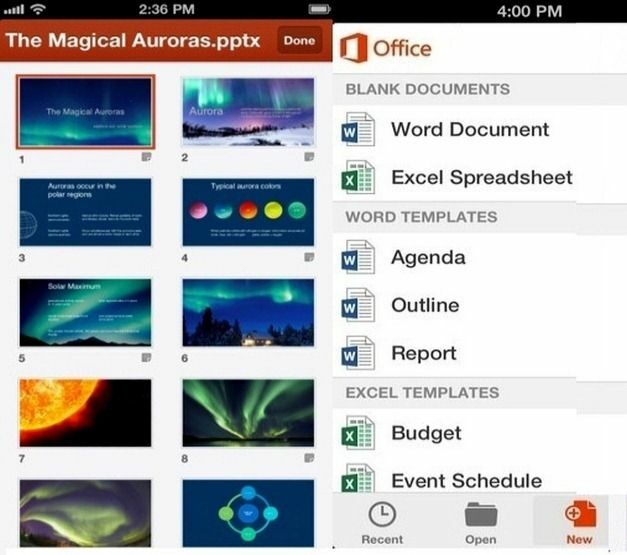 After years of iOS users having to resort to workarounds for using famous MS Office applications on iPhone, Microsoft has finally released their official app for iOS. 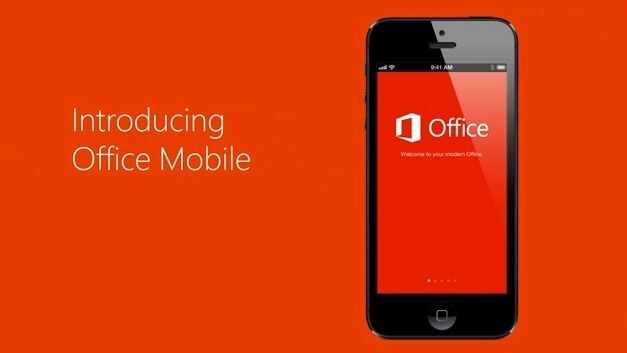 Office Mobile for Office 365 subscribers is a free iOS app that brings viewing and editing functionality for Microsoft Office applications like Word, Excel and PowerPoint to iDevices, including iPhone, iPad and iPod Touch. 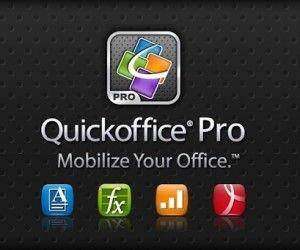 The only catch is (as the name suggests), you will require an Office 365 account to use Office Mobile. 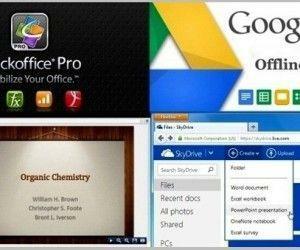 One of the things that you are likely to instantly notice after the installation of this app is the fact that it isn’t as feature rich as the Microsoft Office desktop client. 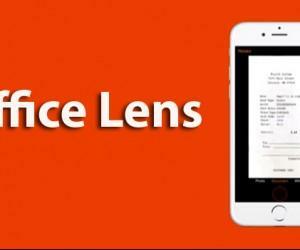 Many of the features are quite basic and unfortunately, the app lacks formatting options. Moreover, there are fewer templates for Word and Excel. 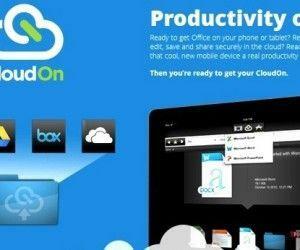 On the positive side, this app comes with SkyDrive integration to help you save files to the cloud so that they may become easily accessible via the internet. You can create and edit DOCX files and the available formatting options let you change color and size of the text and provides basic text formatting options like Bold, Italic, Underline, Strike-through and Highlight. on the downside, this app only offers red, blue and green as the colors for fonts and highlighting. 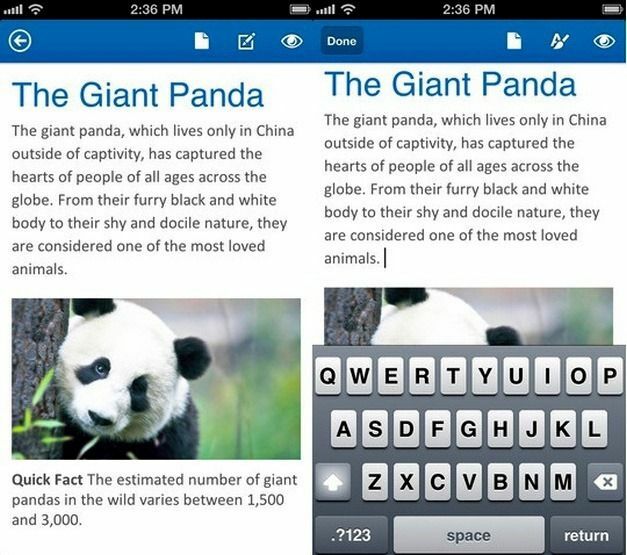 You can also Resume Reading for Word documents (from SkyDrive or SkyDrive Pro) on your phone. This means that the document you were reading will be automatically resumed from the exact place where you left off reading from your PC or mobile device. One of the biggest flaws of this app is that PowerPoint files cannot be created from scratch! However, if you have a PPTX file saved in your SkyDrive account, you can view and edit them. The good thing is that all your presentations can show up with animations. Similarly, you can change the slides via “Editing Tools” menu. You can use the Slide Navigator view in PowerPoint to browse slides faster, while speaker notes that can help you practice your presentation. 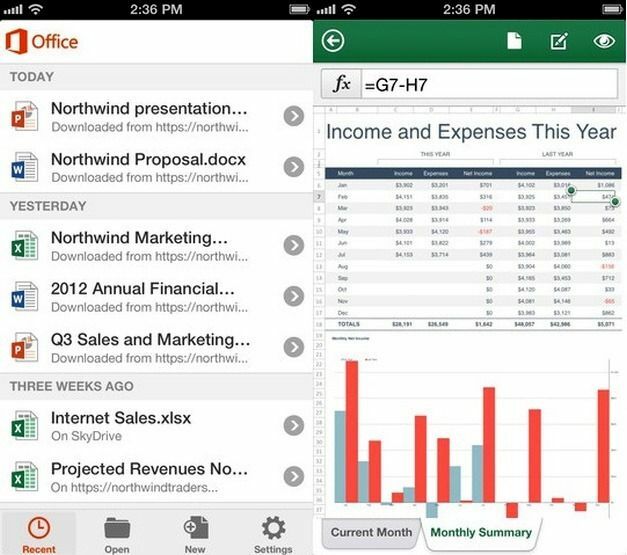 You can create and edit Excel files using Office Mobile and the available options for Excel are perhaps the most comprehensive. The app comes with some good options for making charts out of selected data and the given graph formats, which include; Column, Pie, Bar, Line Area and Scatter.